On Friday I went to eat ramen for dinner with my coworker, at 9pm. The I went home, went to sleep, woke up...and ate ramen for lunch on Saturday. HAHAH ridiculous. 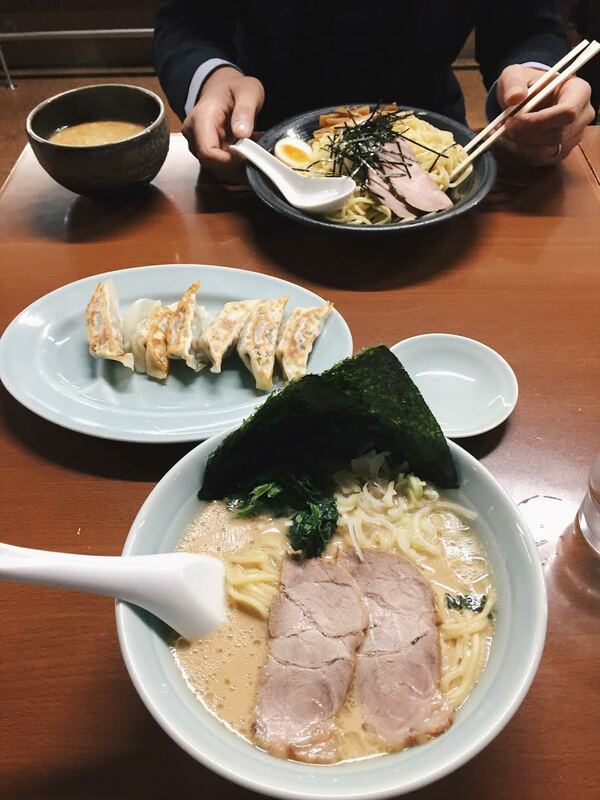 But my excuse is simple; every bowl of ramen in Japan is a good bowl of ramen. So I must take advantage of this and try them all. The one of the left is a ramen shop a 10 minute walk from my house. GARLICY AND AMAZING. The one on the right is at Kashiwa station and had the best SPICY NEGI (scallions) on top. As a full-time working person, I can now fully appreciate Saturday morning. There is something so wonderful about staying in your PJs all morning, drinking coffee slowly, getting laundry done, running a few errands, and enjoying the relaxed pace. #adultlife. For me here in Japan, I am blessed to live 10 steps from a 7-11 which is a magical land where I can get good-black coffee, withdraw money from the bank, buy trash bags, pay my bills, and chat with the workers who know me by now. Saturday mornings are the best. 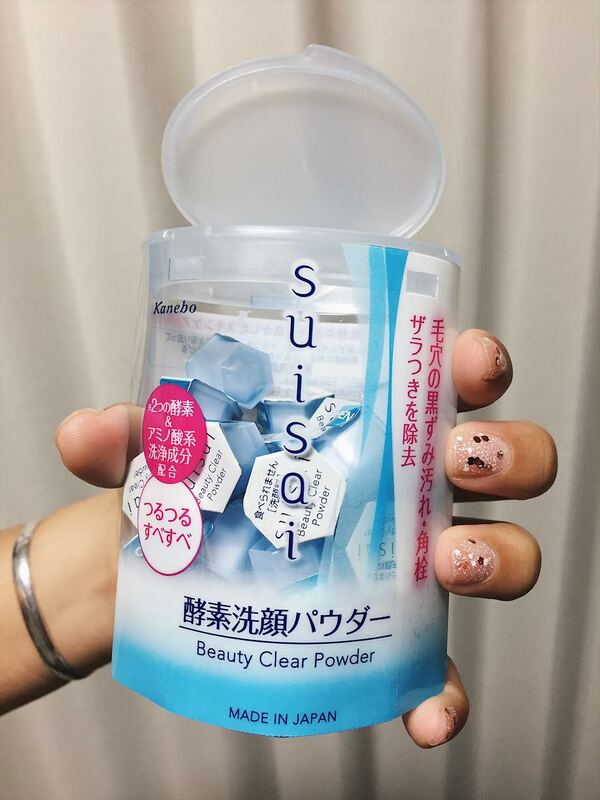 I have been in search for some good MADE IN JAPAN cosmetics recently, and stumbled upon the holy grail of face wash...SUISAI beauty clear powder!! 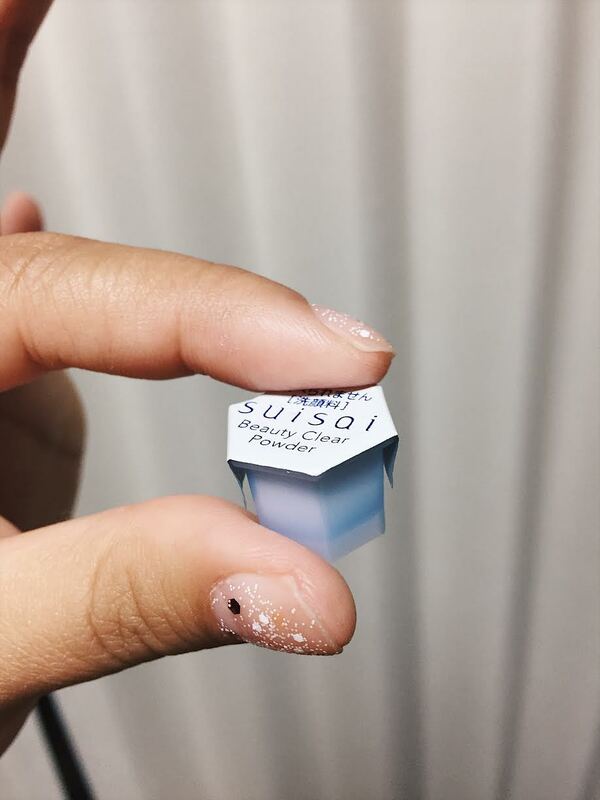 It comes in these tiny little pods...seriously so small...that you pour out and mix with water to make the worlds best face wash. glory hallelujah. They somehow magically clean my face perfectly without leaving it dry (which I hate!). On top of that, they are cheap, are in powder form so easy to travel with, and are just cute! As a teacher, my job is to teach. But let's be real, 80% of the time, I am the one being taught. Recently, I've have the opportunity to sit down with one of my students who is a Muslim girl from Egypt. 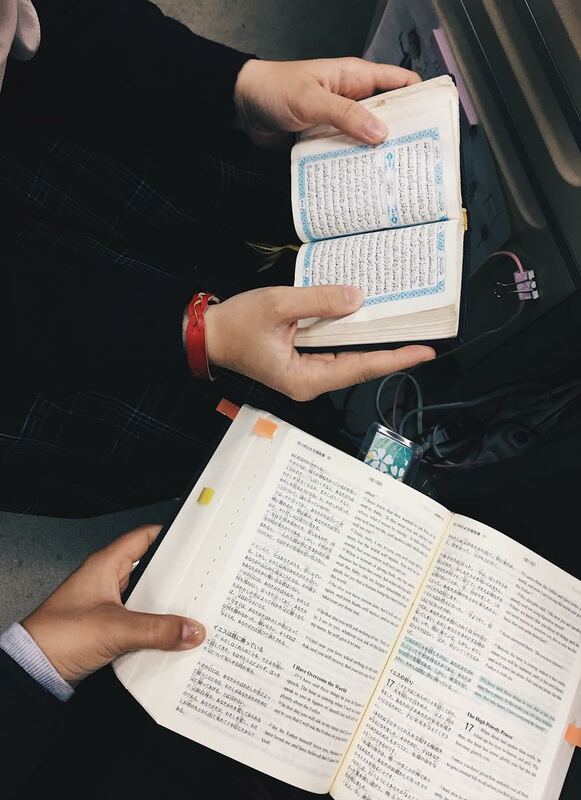 We've been discussing the Bible and the Quran, the stories in both and what we believe to be true. It's so rad to share with her, and I feel God speaking so much to me in opportunities I get to work at a school, with eager and curious students. I'm at school 7:30am - 5:00pm, which means I spend most of my time indoors. But every so often, I try to sneak outside to get a breath of fresh air, see the sunset, and take in the beauty of this place. 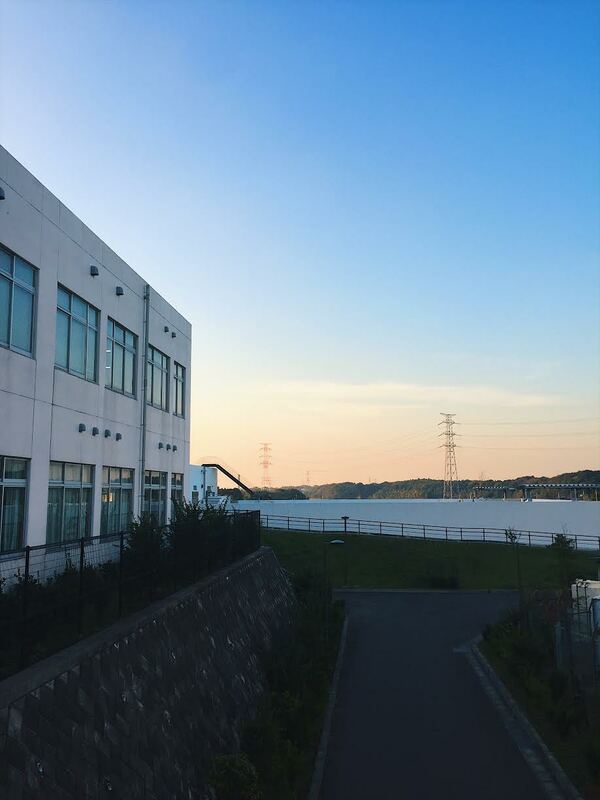 Although I'm in Tokyo a lot on weekend, the truth is, the school I work at (Ichikashi) is pretty much in the country side. It's quiet out here...the sun setting straight over the river with no buildings blocking it. That's some magic.